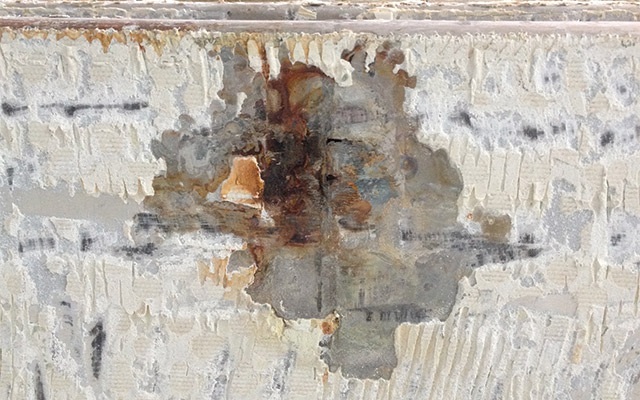 Jet Skis, waverunners and other personal watercraft shooting salt water up at the underside of the MacArthur Causeway have caused extensive corrosion on one end of the bridge, necessitating repairs to beams and columns. It's also time to replace the top three inches of concrete on the bridge's surface. The bridge connects the city of Miami to the barrier island of Miami Beach. Residents and commuters of the notoriously traffic-jammed region should brace themselves for a long stretch of headaches on the main causeway connecting South Beach to mainland Miami. 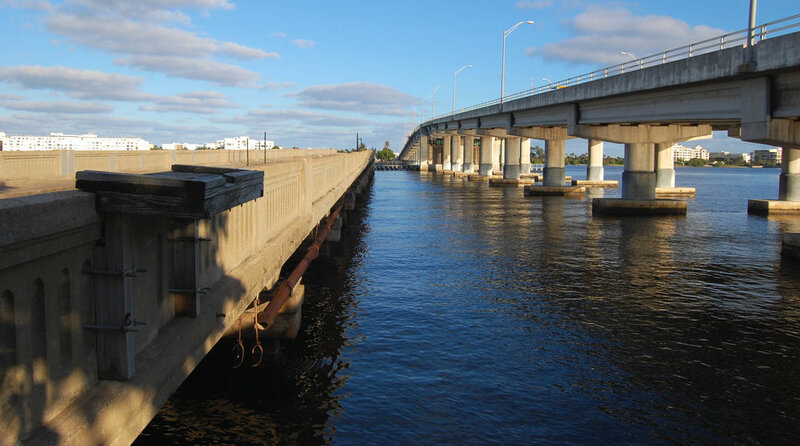 The Miami Herald reports the Florida Department of Transportation began a two-year, $12.9 million rehabilitation project on the corrosion of the bridge in June 2018.